Yesterday, Dish finally unveiled its long-awaited live-TV streaming video service Sling TV, which brings a slate of about a dozen basic-cable channels to users for $20/month. Today, we were able to get our hands and eyes on the service here at International CES to see whether it might be worth cutting the cord. Sling TV will launch on a variety of devices, including Amazon’s Fire TV, Xbox One, Roku TVs, along with apps for phones and tablets. 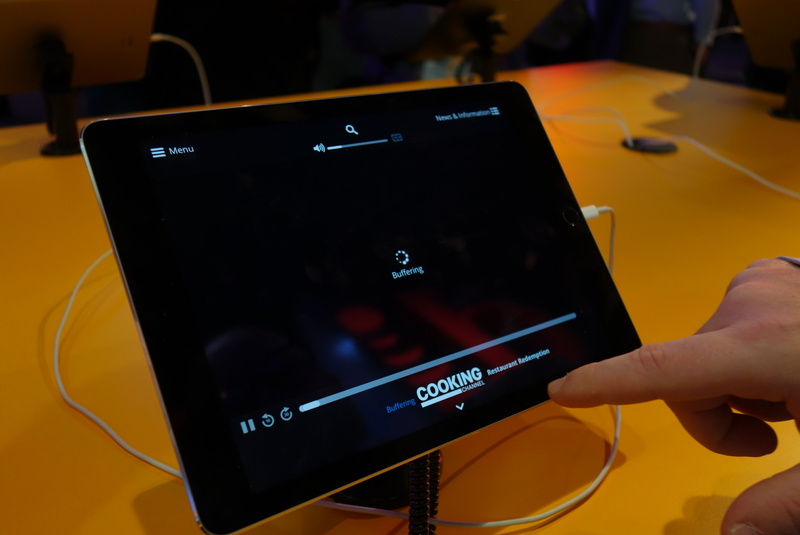 All have the same basic interface, and Sling says that voice will eventually be integrated on devices that allow it. 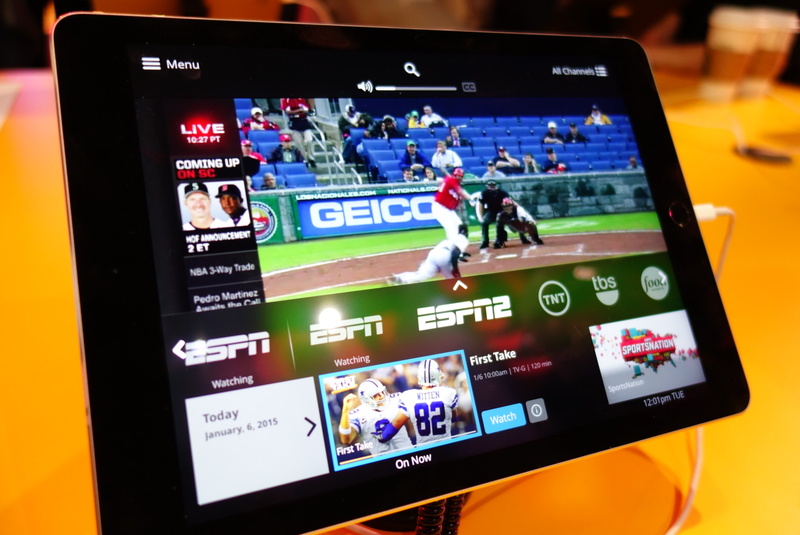 As people who use streaming services like Netflix, Amazon Prime, and HBO Go know, the interface and user experience can vary wildly from device to device, but Dish has decided that Sling TV should work basically the same with every one of the many products it will launch on. The interface itself isn’t perfect, but it’s reasonably intuitive. There’s no traditional channel guide (after all, there aren’t really many channels to choose from). Instead, you scroll through the available channels and when you pick one, it shows you what’s airing and what previous shows are available for viewing. There was some minor buffering whenever we changed channels or launched a recorded show, but nothing that crippled the experience. There is a slight bit of buffering when you start a new show or change what you’re watching, but it wasn’t any longer than the wait times many cable customers see now when switching between channels. Of course, while Dish claims that the demo shown on the show floor is the same as the service that will launch later this month, it’s impossible to say how it will perform when more than a few dozen people in one place are making demands on the system. Additionally, one question that Dish could not answer was the possibility of retaliation by the pay-TV providers who may allow Sling TV content to bottleneck much like they did for Netflix in recent years — at least until Netflix paid a toll for more direct access. While Sling TV will allow you to pause and rewind live feeds, there is no recording or DVR-like storage. Instead, each of the channels determines which previously aired programs from the past few days can be available on demand. These previously aired shows will run much like they did when they were originally broadcast, complete with commercial breaks. We weren’t able to tell if you could fast-forward through these ads, but we’ll look into that and hopefully get an answer before the service launches later this month. 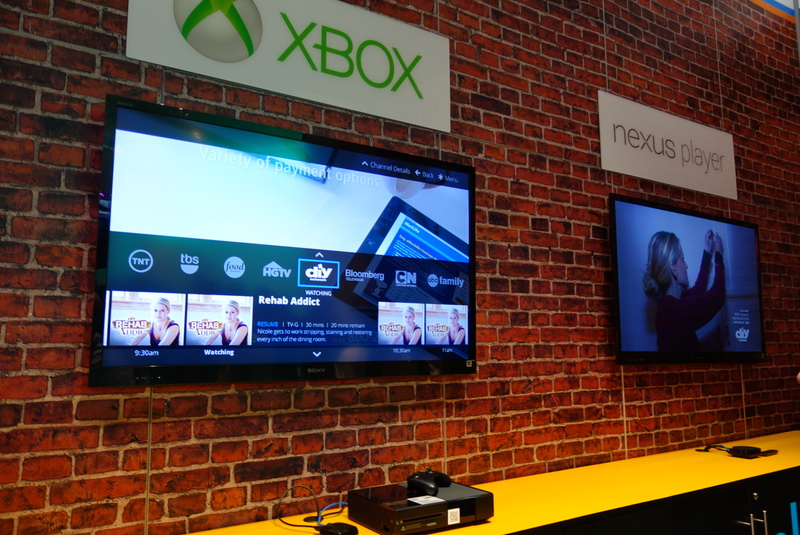 The worth of Sling TV is going to depend a lot on what and how you currently watch TV. If you’re someone who is currently only watching regular over-the-air broadcasts and have avoided traditional pay-TV because it costs too much and you get hundreds of channels you don’t watch, you may be interested in Sling, especially since it doesn’t require a contract or multi-month agreement. 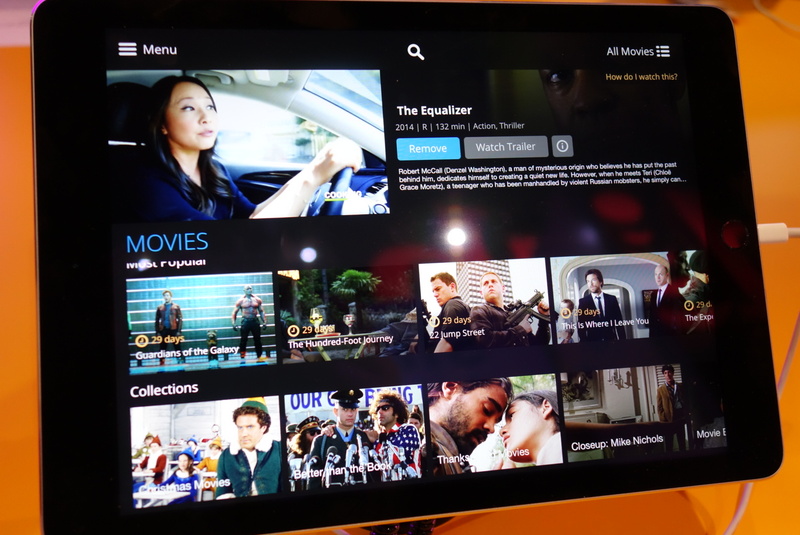 If you’re a pay-TV subscriber looking to cut the cord but replicate the full basic-cable experience online and on your mobile device, then Sling may be too skimpy for you, unless the few available channels are the ones you watch the most. And remember, this won’t give you access to over-the-air signals, so you’re going to have to go out and get an antenna if you still want access to network feeds for things like local news. And even if Sling is right up your alley, remember that — as with any streaming service — your mileage may vary depending on the quality of your particular broadband and wireless connections. We’ll be anteing up for at least a month of Sling when it launches, but just to see how it holds up in real-world situations. Be on the lookout for our experience with the service in the coming weeks.